posada guadalupe ... Pulito, comodo ai terminal, essenziale, efficiente anche l'agenzia collegata nell'organizzare il volo su Nazca, dal momento che ci siamo fermati solo una notte. 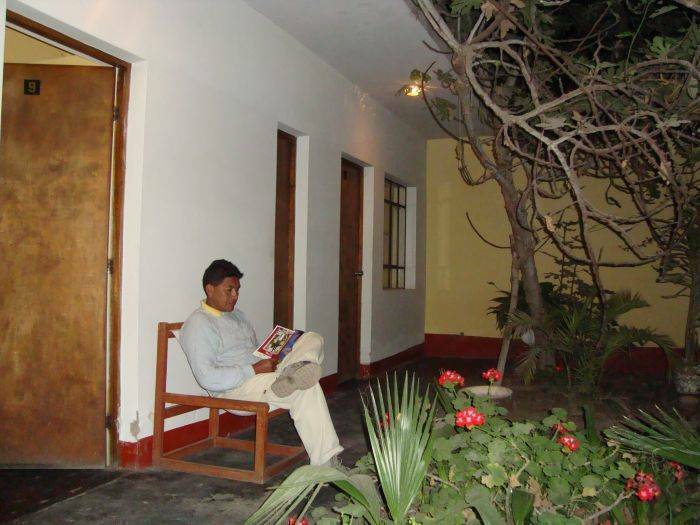 The Guadalupe Posada is a small and charming hotel is located in a quiet and a good place to rest. Where the owners will take good care of you. 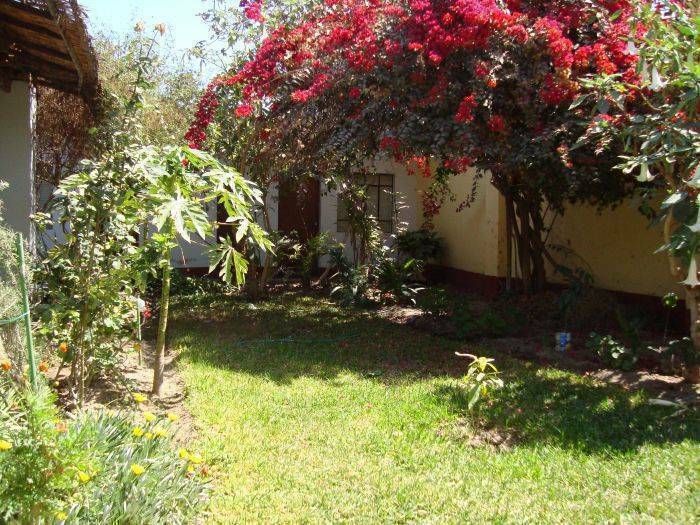 Here you can enjoy a garden, where the sun invites you to relax and warm up your spirit. A personalize service will be give to each guest thanks to the cordiality that we can offer you. We take care of little details to offer you a pleasant and comfortable stay. It was design like a family home, working more of 25 years to the service to national and foreigner tourist, where you can find beautiful single, double, twin, triples bedrooms with great sunlight and all in front of a beautiful garden. bathrooms, hot water 24 hours and good beds for relax. 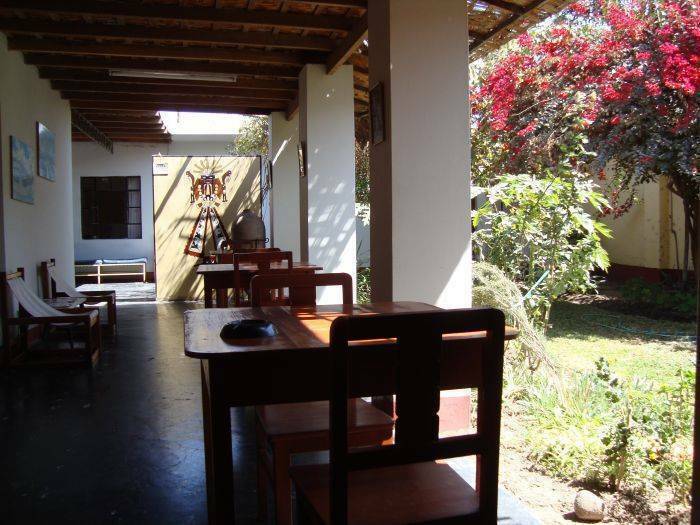 When you get to our hostel we can give you an information to see the famous Nasca Lines and visits to various archaeological sites with a guide in English, French, German and Japanese guide. Flights and tours can be arranged on the day of arrival. Any prior information: just send us an email. 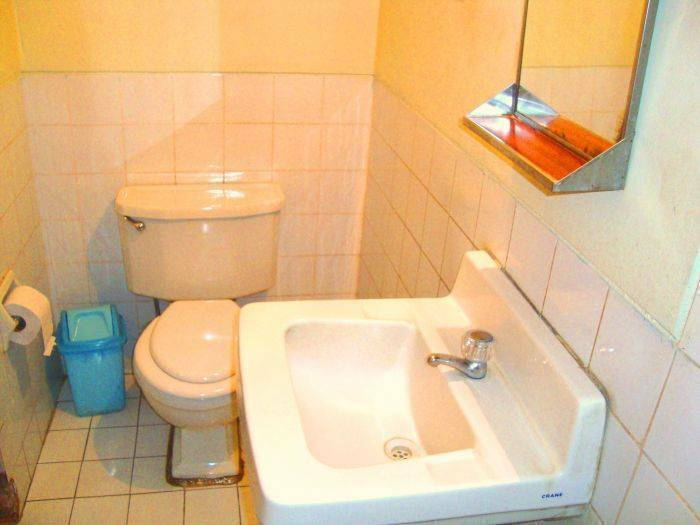 Single, double, twin, triples bedrooms. We also have parking lot space. There are gardens all around the room All rooms are safe, comfortable, clean and spacious. 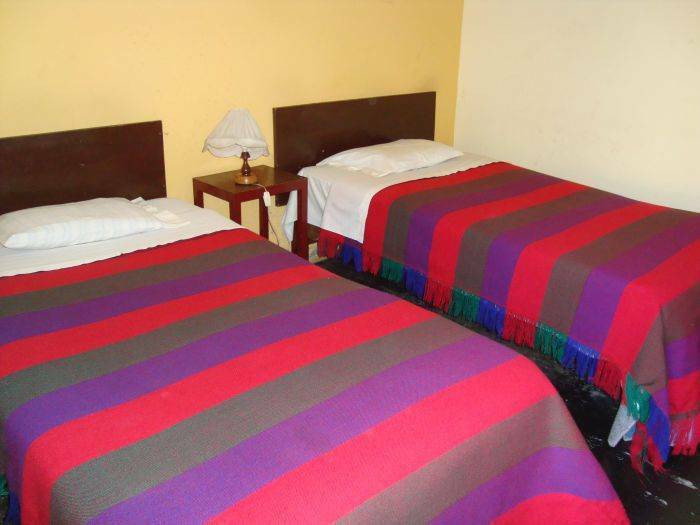 Posada Guadalupe Hostel is to 2 block from bus station. If you make a reservation with us, we can pick you up from bus terminal because in the at bus station there are many people are wandering around in a bus station, they can tell you many lies you do not believe these lies. Please be careful with them. if you decide to come alone to our hostel you can walk yourself is just near from the bus station "becarfull" we don´t have Guadalupe number two.